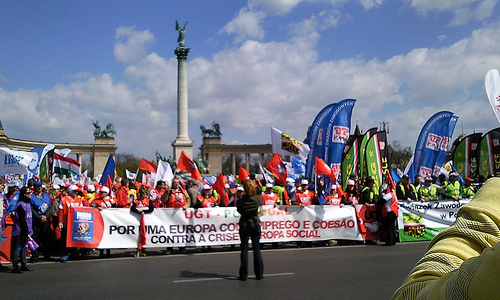 Home Editorials Austerity and Resistance: The politics of labour in the Eurozone crisis. 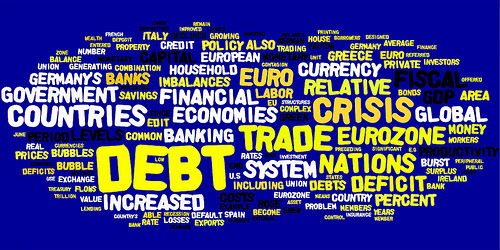 The true nature of the bailout programmes is visible in their conditionality, making support dependent on austerity policies including: (1) cuts in funding of essential public services; (2) cuts in public sector employment; (3) push towards privatisation of state assets; and (4) undermining of industrial relations and trade union rights through enforced cuts in minimum wages and a further liberalisation of labour markets. Hence, the real purpose of the bailout programmes is to restructure political economies and to open up the public sector as new investment opportunities for private finance. 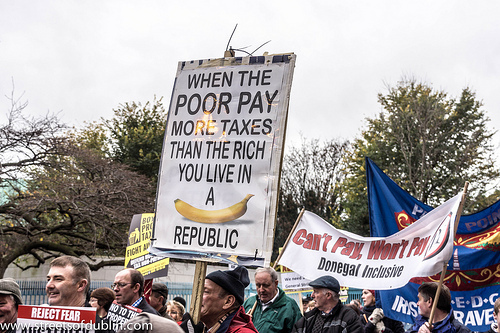 The balance of power is shifted further from labour to capital in this process. Employers, ultimately, use the crisis in order to strengthen their position vis-Ã -vis workers, facilitating exploitation. A victorious outcome in the struggle against austerity ultimately depends on a change in the balance of power in society. The establishment of welfare states and fairer societies were based on the capacity of labour to balance the class power of capital (Wahl 2011). Overcoming austerity will, therefore, require a strengthening of labour vis-Ã -vis capital. 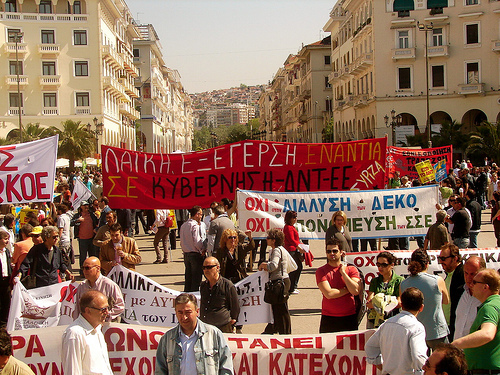 As Lapavitsas notes, ‘a radical left strategy should offer a resolution of the crisis that alters the balance of social forces in favour of labour and pushes Europe in a socialist direction’ (Lapavitsas 2011: 294). Hence, in the medium-term, it will be essential to intervene more directly in the financial sector. 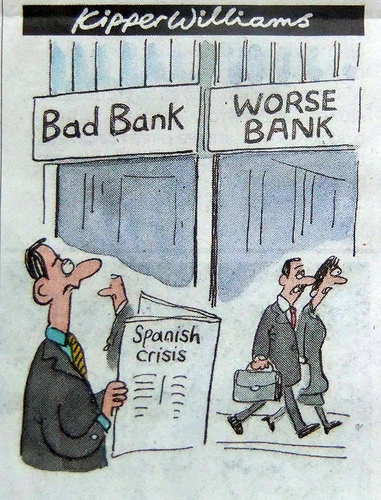 As part of bailouts, many private banks have been nationalised, as for example the Royal Bank of Scotland in the UK. However, they have been allowed to continue operating as if they were private banks. Little state direction has been imposed. It will be important to move beyond nationalisation towards the socialisation of banks to ensure that banks actually operate according to the needs of society. Such a step would contribute directly to changing the balance of power in society in favour of labour.